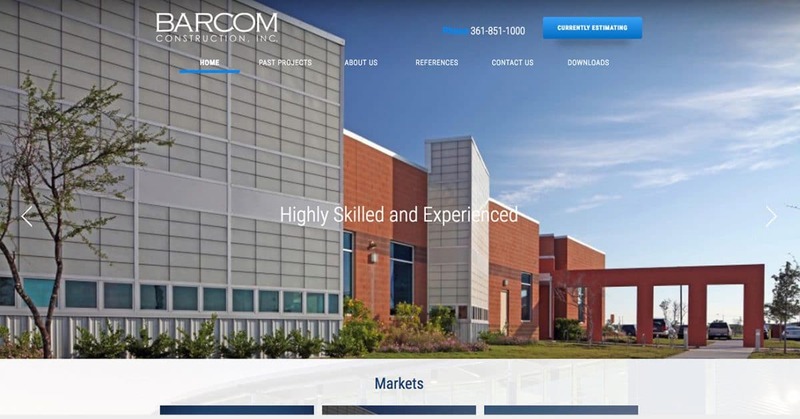 Barcom needed a complete website re-design when they came to us. Their previous site was not built to showcase the great work they produce. Their new site supports their goal of project showcasing in a clean and structured way. Explore the project below, then visit the site here. 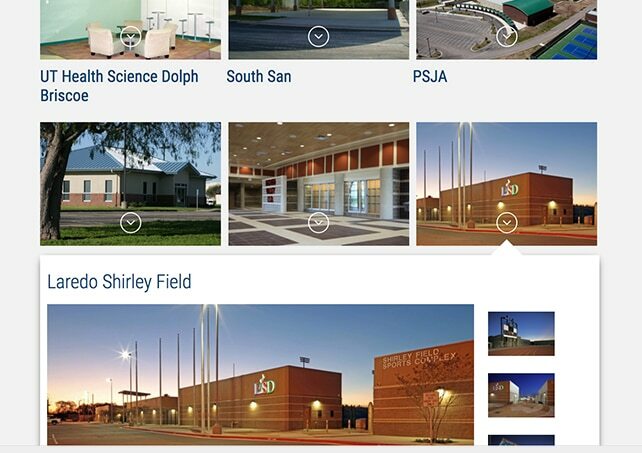 Each project is categorized for easy reference and has a custom gallery attached. 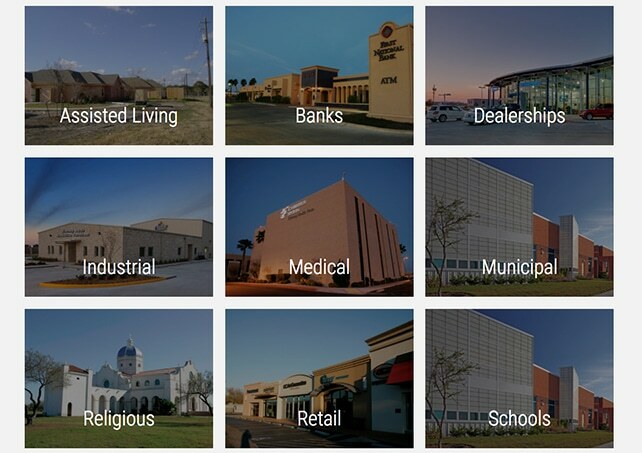 The categories and galleries are easy to navigate through. When projects have great photography, it’s important to let the photos shine and tell the story.